I had never played a Ys game before this one and really didn't know what to expect. I thought it would be a typical JRPG. When I launched it on my Vita I found out that although it does have many of the generic JRPG trappings it's actually an action RPG. There's a lot of hack and slashing while turn based combat is nowhere to be seen. And it works really well! Sometimes action RPGs just seem to fall flat but I've been having fun with the combat in this game. At this point I'm not sure if it's a game I'll push through and finish or if it's one that I'm happy to simply sample. It comes down to whether the story and characters are interesting enough. I don't have much to go on yet. There's a generic JRPG protagonist with amnesia and a reluctant sidekick. I mean, really... amnesia? That's a horrible storytelling trope to fall into, especially for a JRPG. But the combat and gameplay are enough to get me to explore the game at least a little bit more. 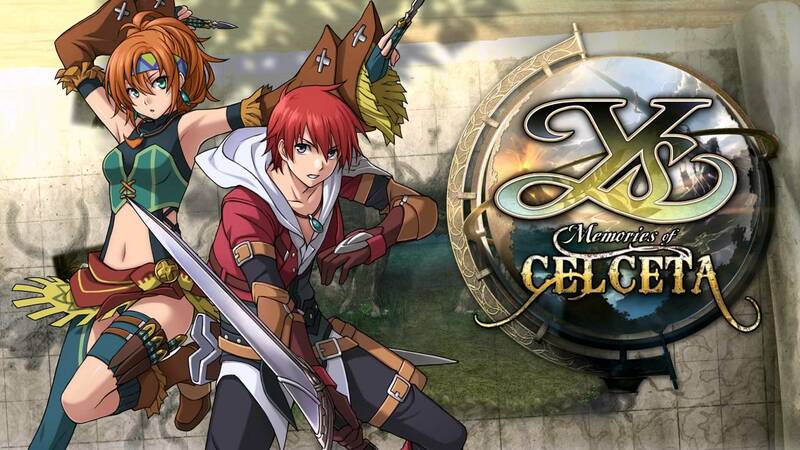 At the very least I'll know to keep an eye out for any future Ys games that release. The core of the gameplay is definitely interesting.